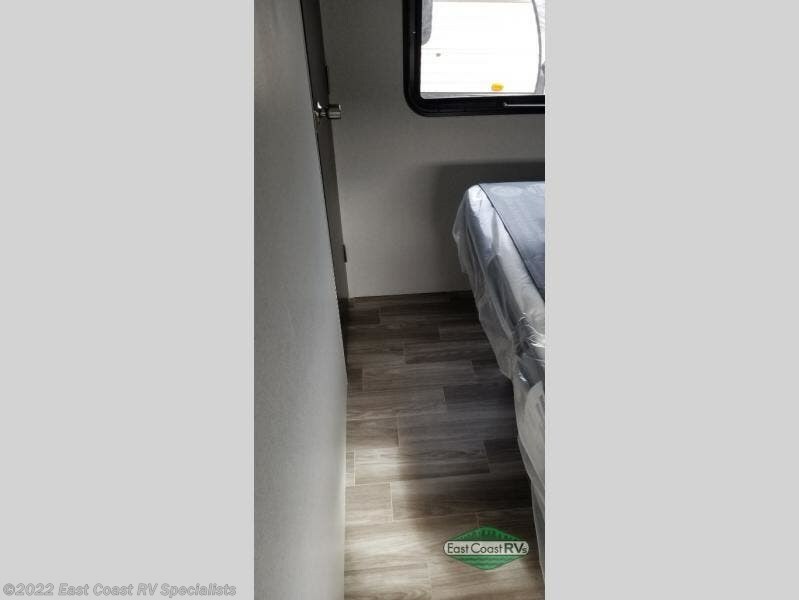 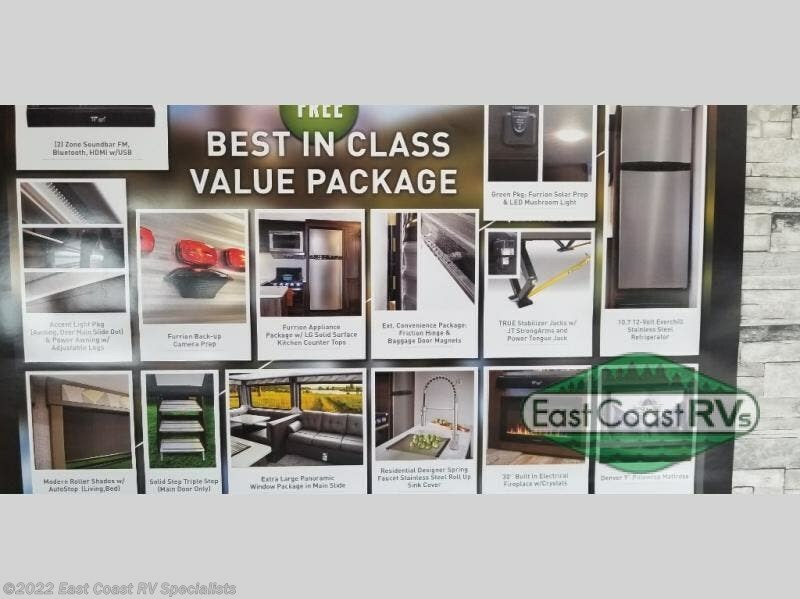 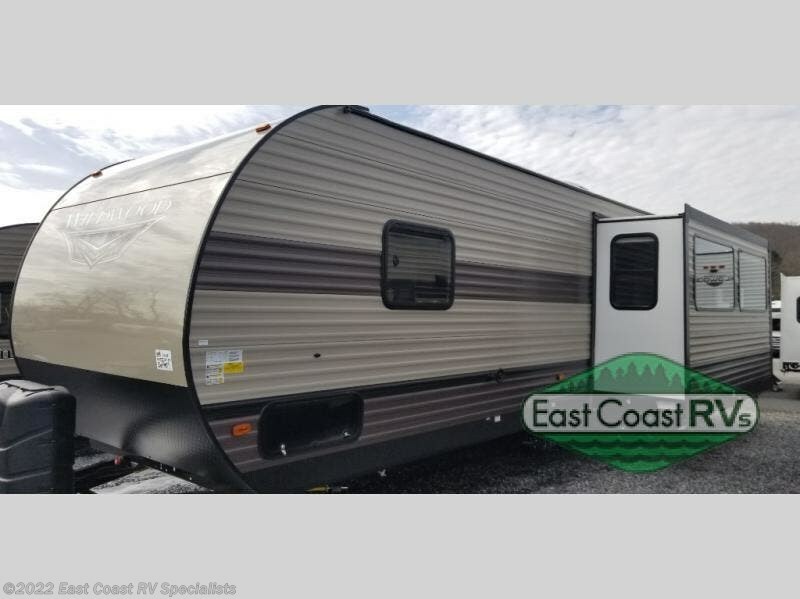 This single slide out travel trailer is perfect for your family of six looking for a new adventure. 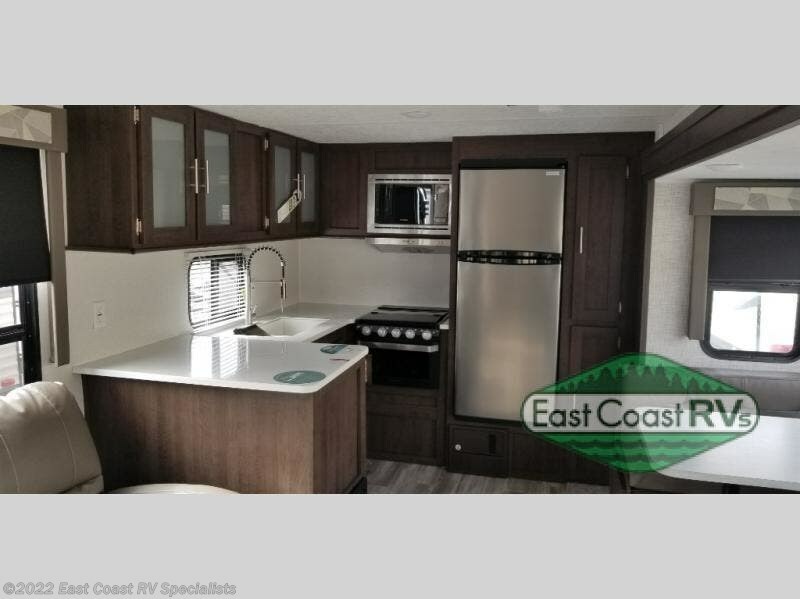 Mom will enjoy the rear kitchen that includes a pantry and a three burner range. 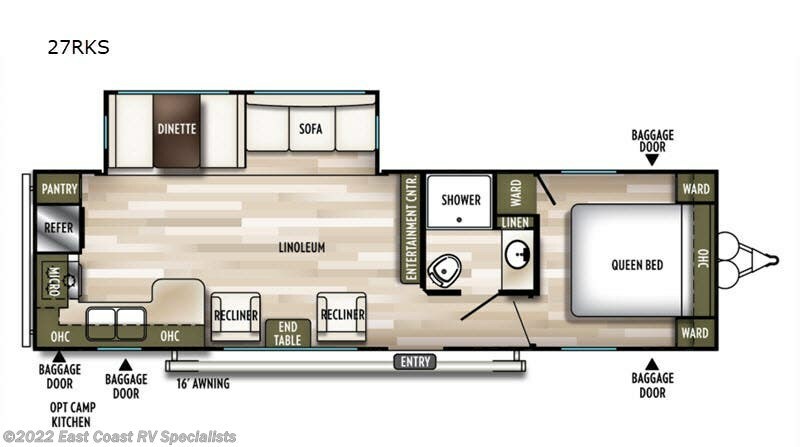 The dinette within the slide out is perfect to enjoy meals as and when you're through, you can relax on the sofa. 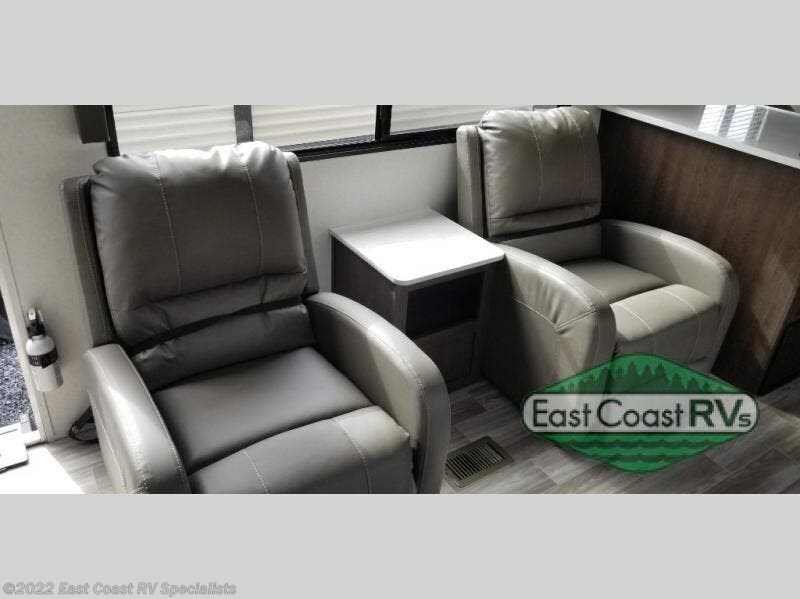 This unit also includes two recliners, so you'll feel right at home! 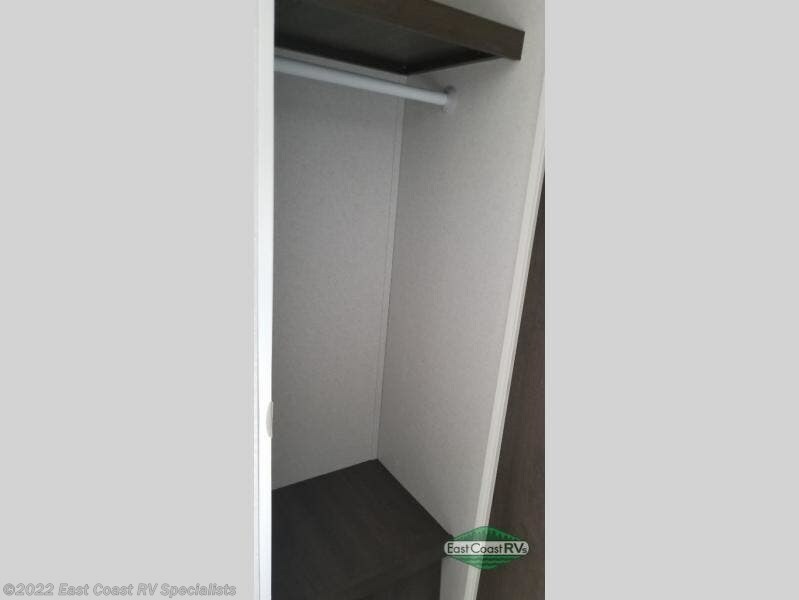 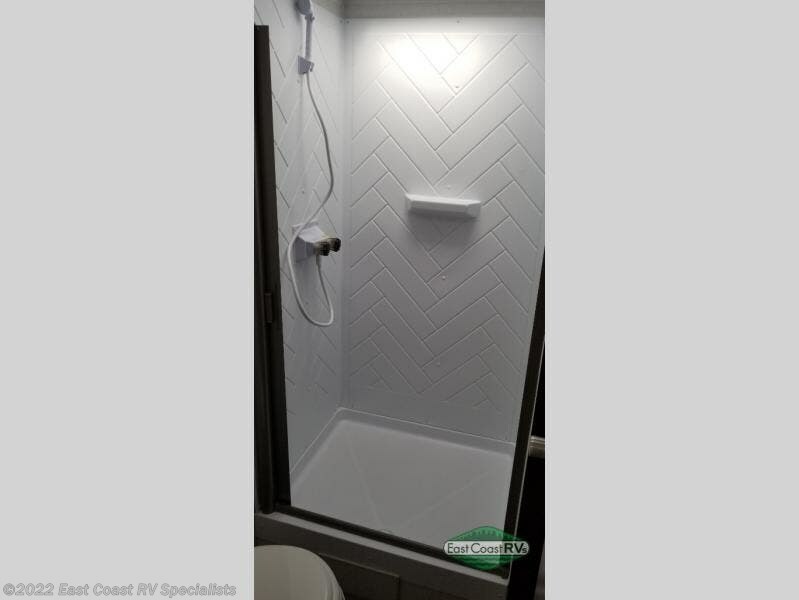 You'll love the full bath in this unit, and the queen bed in the private bedroom is perfect for a good night's rest. 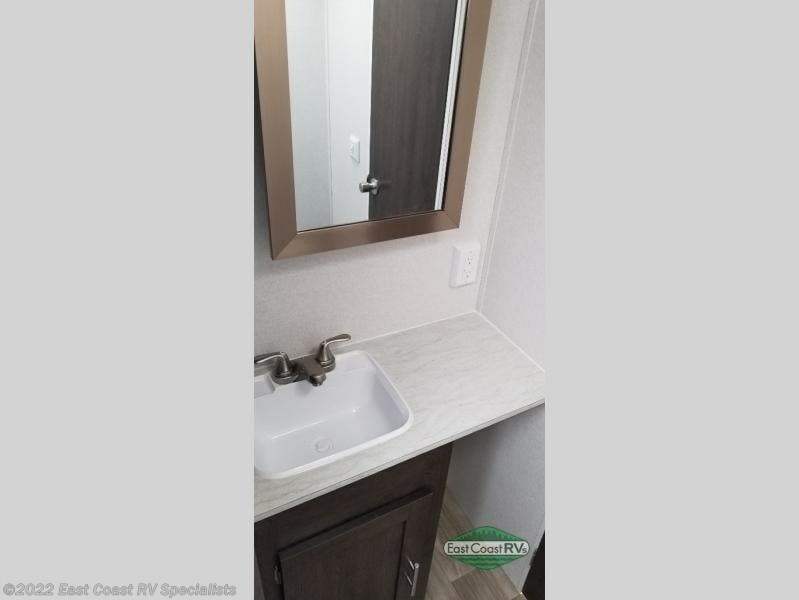 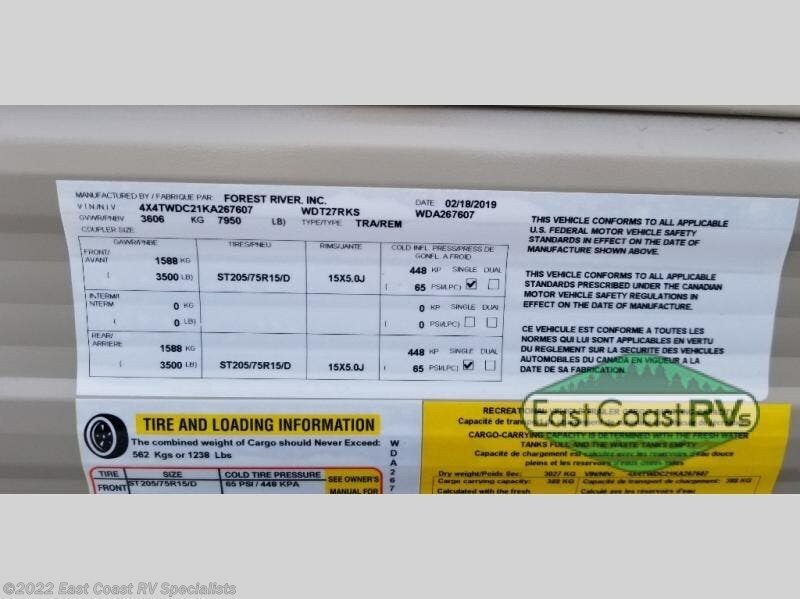 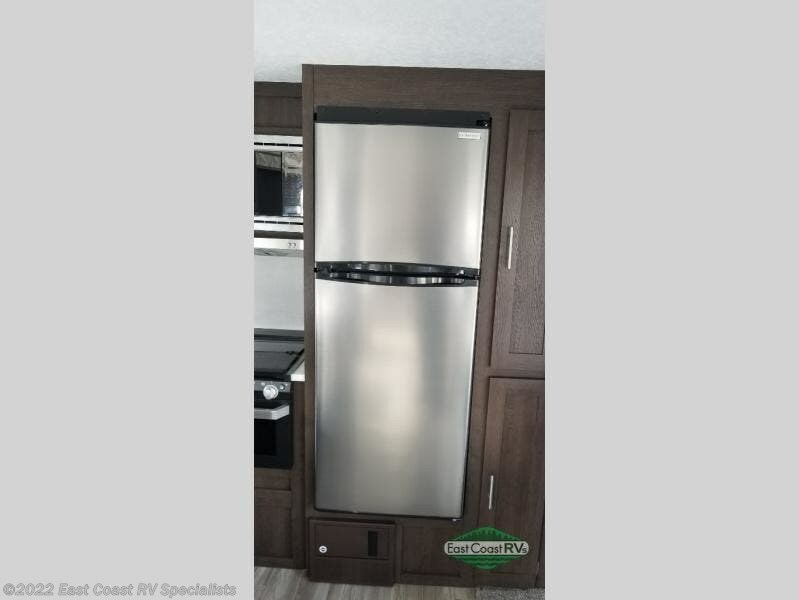 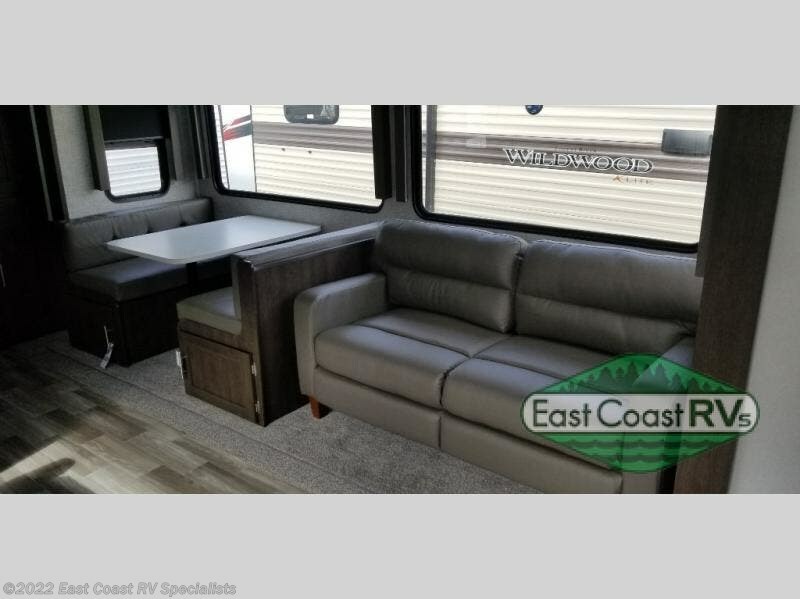 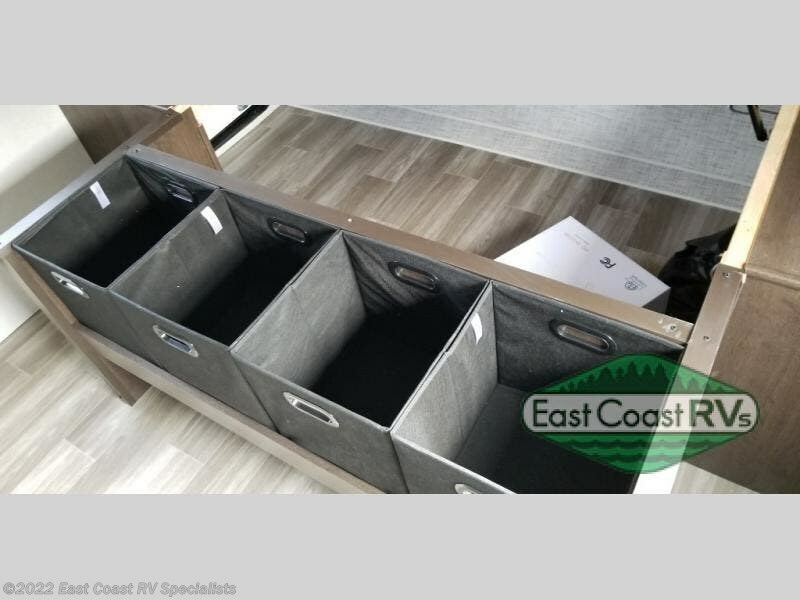 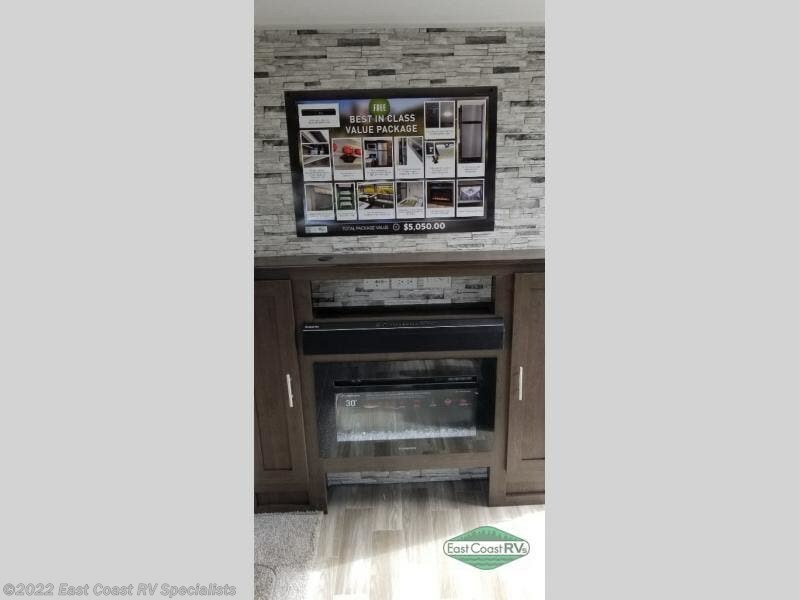 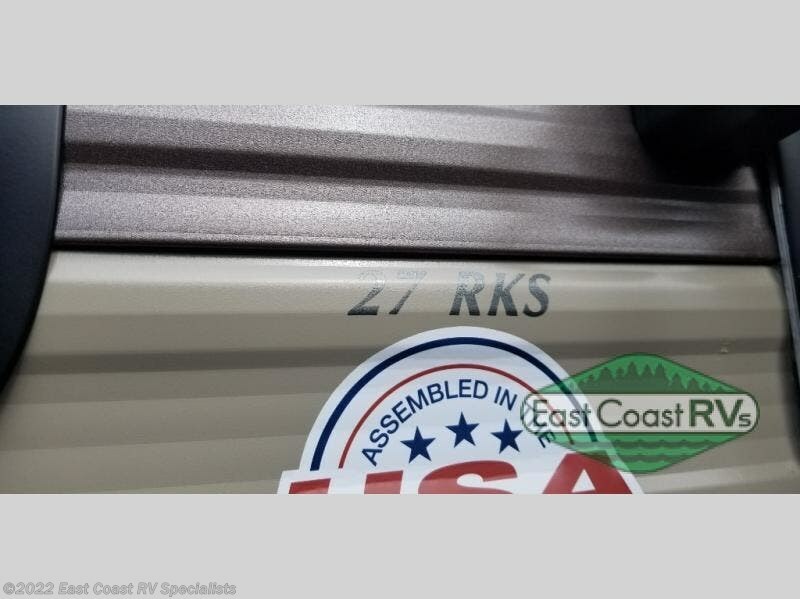 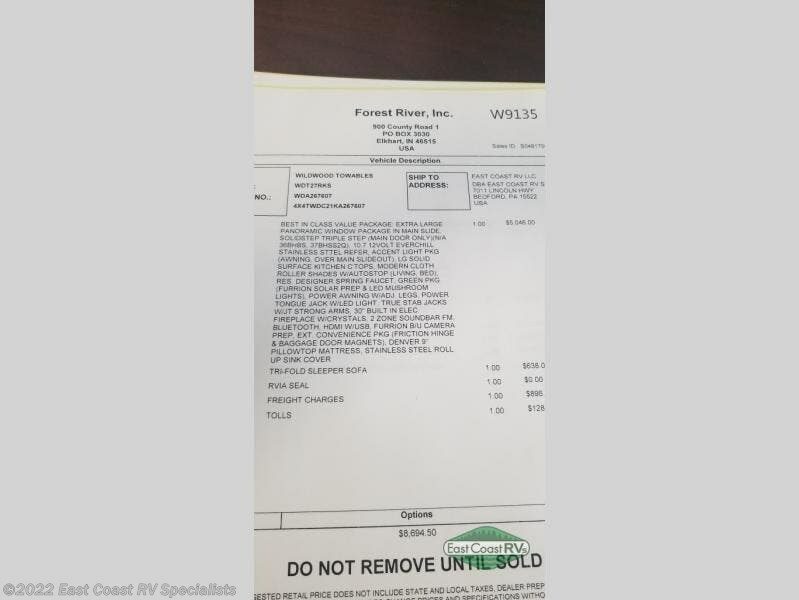 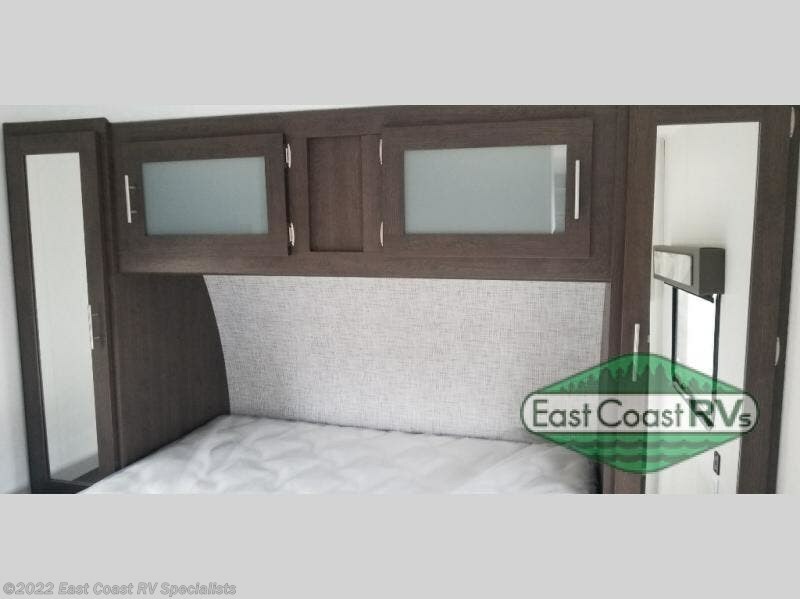 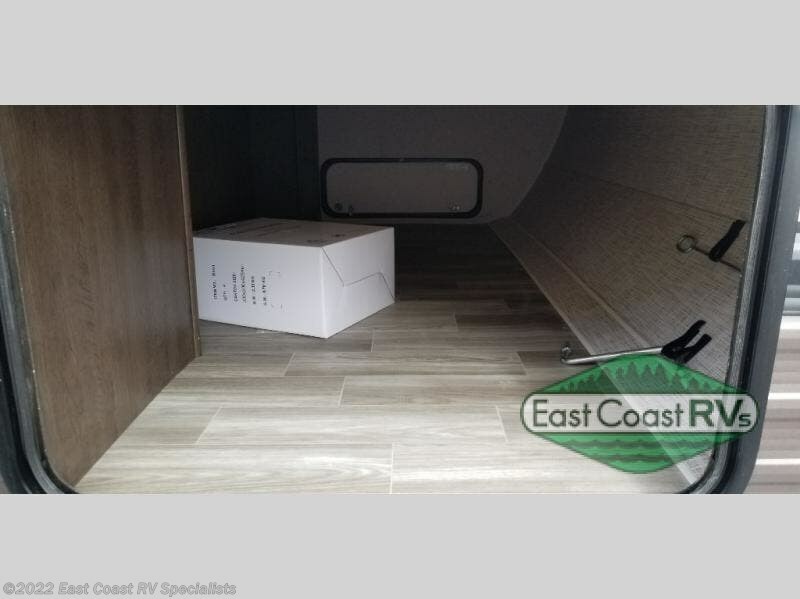 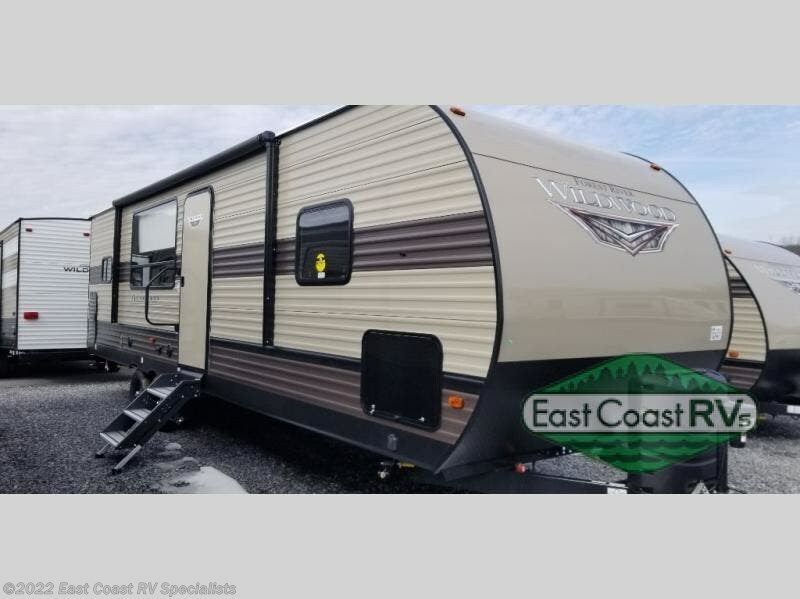 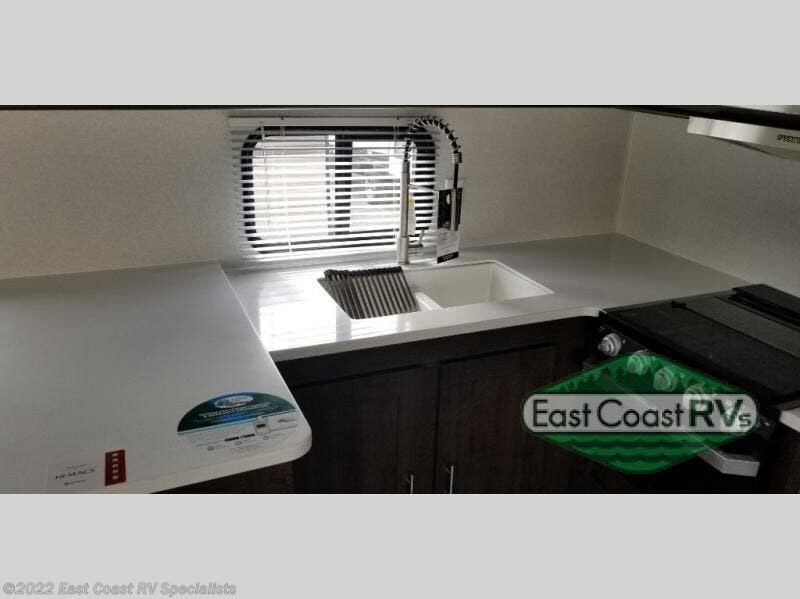 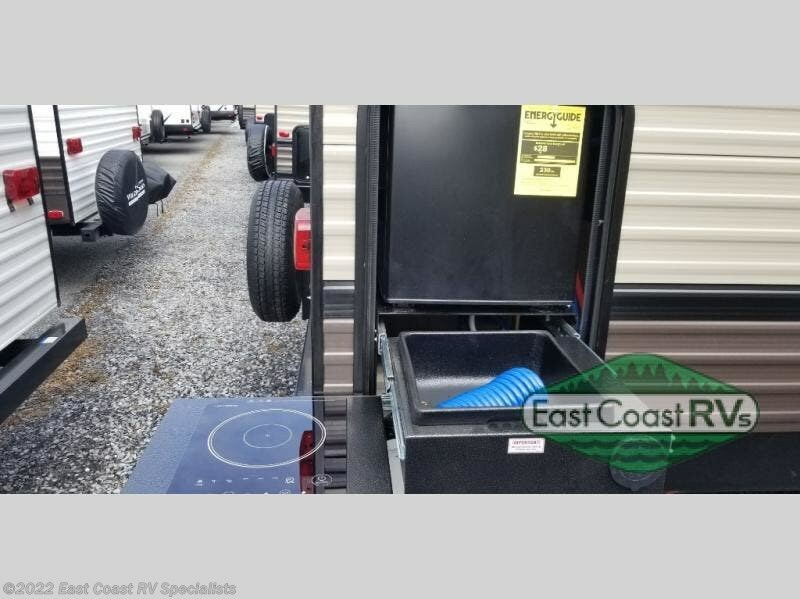 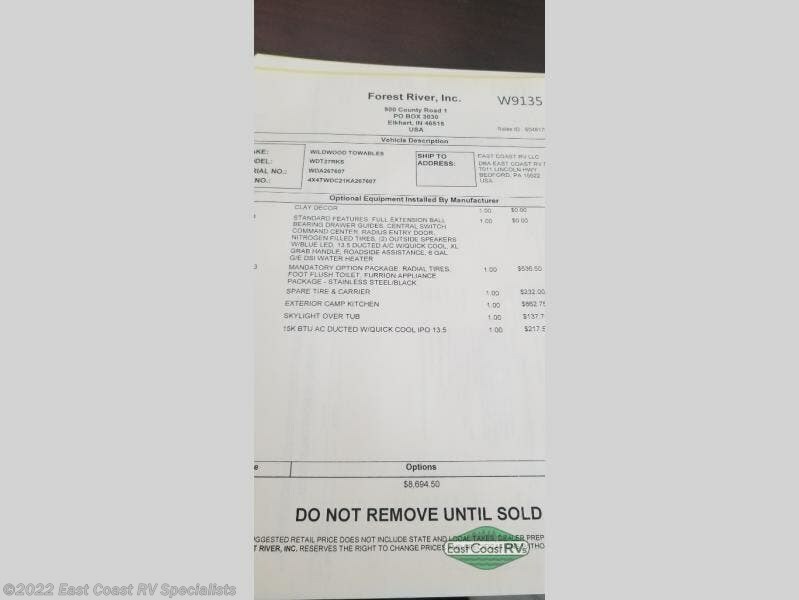 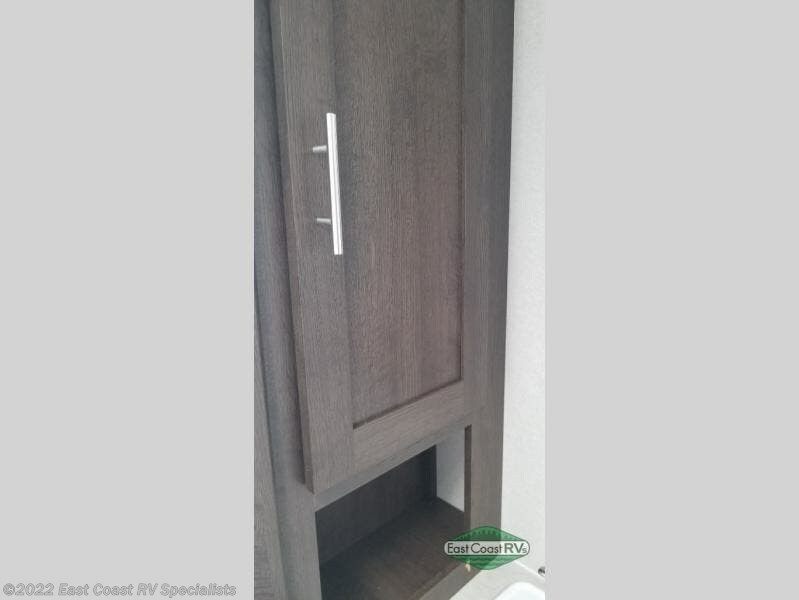 Check out Stock # W9135 - 2019 Forest River Wildwood 27RKS on forestriverrvsource.com!